EC Twins, Bob Sinclair, Various, Steve Aoki, Wynter Gordon, Kaskade, Haley, The Wanted and more. 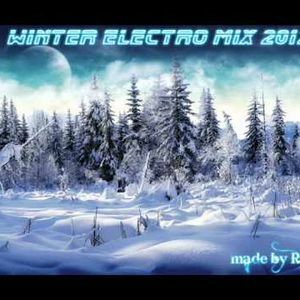 New and improved version of my Winter Mix 2012! Enjoy!